Danny DeVito LIVE on The Pavilion's Main Stage for Matilda: Film with Live Orchestra June 9! Acclaimed actor, producer, director and narrator, Danny DeVito, will join famed film composer David Newman and the Houston Symphony at the world premiere of Matilda: Film with Live Orchestra at The Cynthia Woods Mitchell Pavilion on June 9 at 8 p.m. Come early to enjoy the Hats Off to Reading Celebration where kids can receive a free book and participate in games and crafts. Tickets are $20 for orchestra seating. Mezzanine and lawn seating are free. Gates open at 6:30 p.m. Due to the popularity of this show, attendees utilizing free seating are encouraged to arrive early to ensure entry. 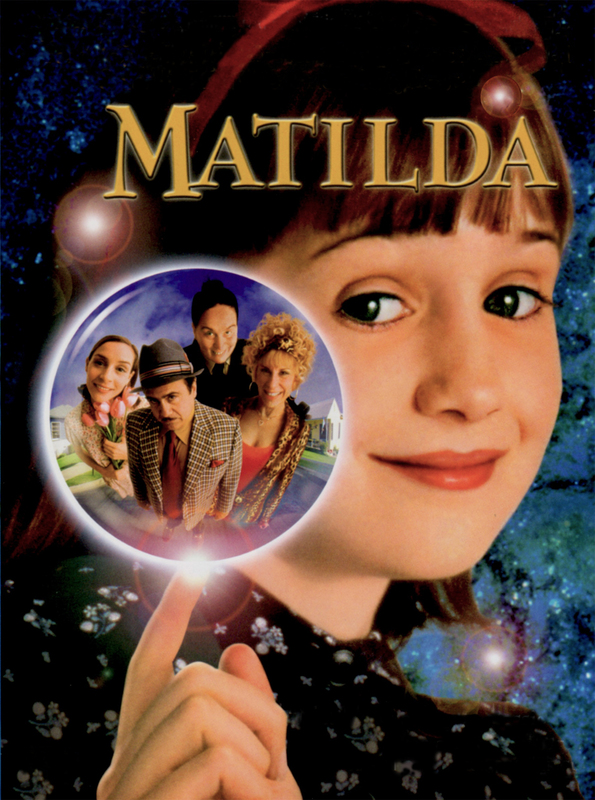 Based on one of the top 30 children’s books of all time, and directed by Hollywood legend Danny DeVito, the movie Matilda tells the story of a brave little girl who overcomes oppression through smarts and magic. Now, this cult classic film and world class film score, by Academy Award nominee David Newman, will be presented live in concert and in sync with the movie including narration by DeVito himself. Starting at 5:30 p.m., kids are invited to join the fun at the Hats Off to Reading Celebration, a free event in The Pavilion’s Event Center. All children receive a free book and can participate in activities such as a book walk, hat-making, face painting, fishing for prizes and a coloring contest. Pre-performance activities begin at 6:30 p.m. in the North Plaza. Children and parents can visit The Pavilion Partners Arts & Crafts Booth and Instrument Petting Zoo as well as activities by Century 21Realty Partners, Fogo de Chão Brazilian Steakhouse, Inspiration Ranch, Woodforest National Bank and Texas Children’s Hospital The Woodlands. Guests also can register-to-win Tommy Bahama’s “Best Seats in the House” and participate in Fidelity’s Seat Exchange. At the symphony, guests are welcome to have a picnic in their seat or on the hill and lawn seats are provided for free! Keep in mind that beverages cannot be brought into The Pavilion and picnics must also comply with The Pavilion’s bag size restriction and/or be in original packaging. Examples include pizza within a pizza box or chips in original sealed packaging. Please visit The Pavilion’s website for more information on these restrictions. The Cynthia Woods Mitchell Pavilion's 2017 Performing Arts Season is sponsored by The Woodlands Development Company, Anadarko Petroleum Corporation, Huntsman, Live Nation, Mercedes-Benz of The Woodlands, official automobile of The Pavilion, The Pavilion Partners, Texas Children’s Hospital The Woodlands, United Airlines, official airline of The Pavilion and The Wortham Foundation. The Cynthia Woods Mitchell Pavilion acknowledges the financial support of The Woodlands Township that is generated by the Event Admissions Tax for its performing arts and educational outreach programs. For a full list of performing arts events, click here.